In stock covers ship within 24 hours. Please allow 2-3 weeks for covers that need to be made. Protect your hardtop while you're enjoying the sun! Made from "Softweave" 100% cotton material and custom tailored for an exact fit. 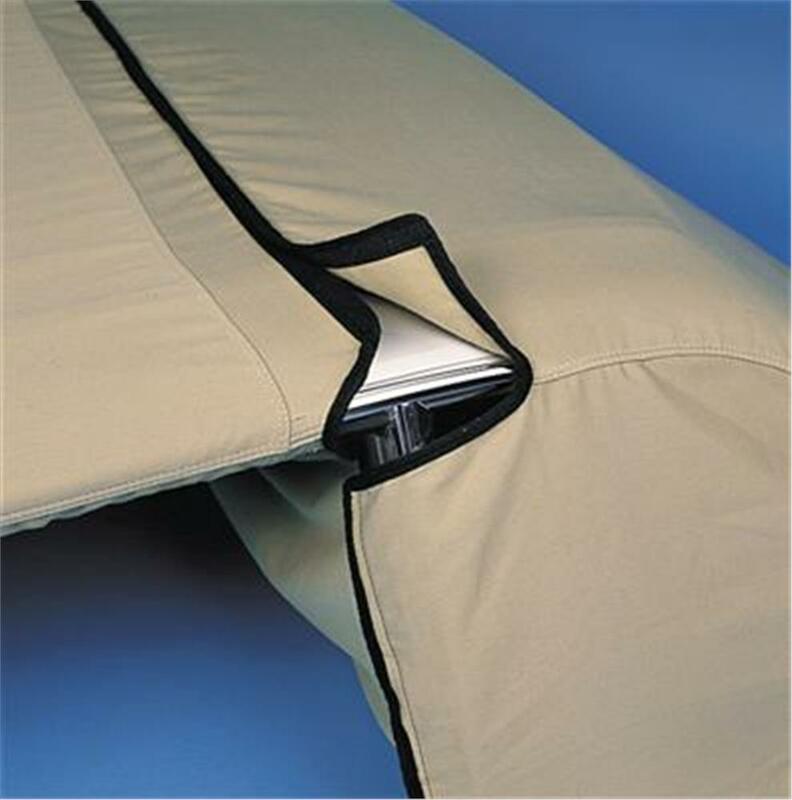 Attaches snugly with Velcro closures, for a secure installation. Our popular 100% soft cotton car cover material, Softweave cloth is very breathable and is a good choice for protecting garaged vehicles. Softweave is also treated for slight water repellency if the vehicle may be stored outdoors for a limited time. As comfortable as a 100% cotton T-shirt, our Softweave 100% cotton custom car cover provides excellent protection against dust, pollutants and contaminants when your vehicle is in storage. Folds down slightly smaller than our Plushweave 100% cotton flannel car cover because it does not have the extra flannel liner underneath. 2-year limited warranty. Available in Grey. Made in the U.S.A.